Silver Lake — It was nearly three years ago that Whole Foods opened the doors in Silver Lake to a new concept to win over price- and convenience-conscious millennials. But this week, the company told employees it would not be opening any more stores under the Whole Foods Market 365 brand, according to Yahoo Finance and Supermarket News. The dozen 365 stores — including the one on Glendale Boulevard — will remain open but be merged with Whole Foods overall operations. What happened? Two words: Jeff Bezos. After the Amazon bought Whole Foods in 2017, the company began cutting prices as it worked to shed its “Whole Paycheck” reputation for pricey produce. As a result, the price gap between a traditional Whole Foods and a 365 market has been shrinking , according to Whole Foods officials. 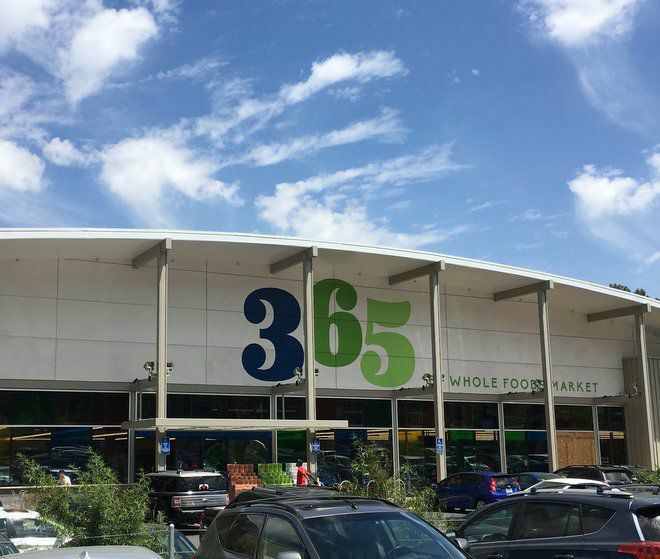 It’s not clear if the 365 by Whole Foods name will be dropped or if there will be additional changes to the stores. 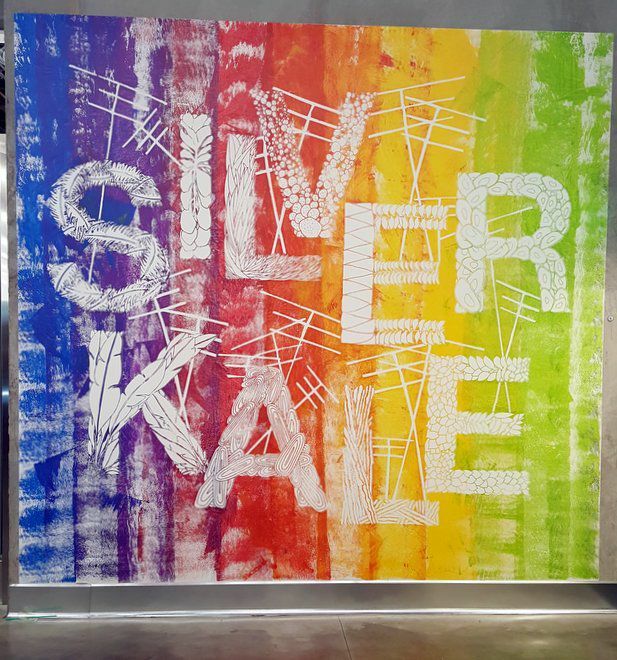 What happens to the Instagram-friendly “Silver Kale” poster in the back of the Silver Lake store? We will keep you posted!